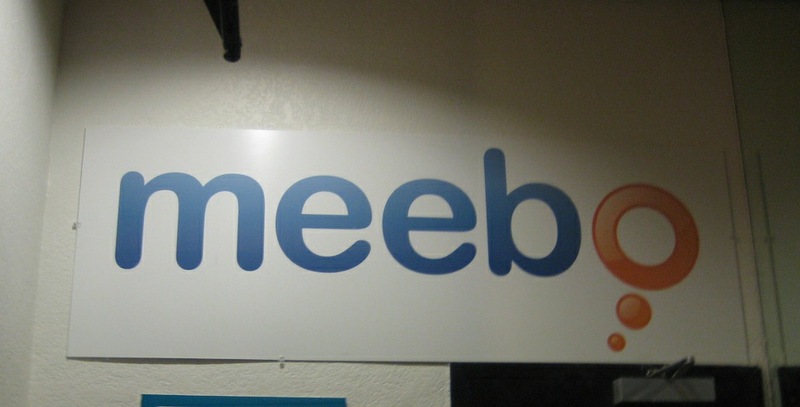 In a post on its blog, messaging service Meebo has announced that it is being acquired by Google. Meebo was an early IM pioneer and spun out several other products related to advertising and leveraging social messaging like the Meebo Bar. The service is an unusually long-lived one for the competitive world of messaging, largely due to decent mobile apps and its ability to monetize one of the most basic forms of Internet chat. For more than seven years we’ve been helping publishers find deeper relationships with their users and to make their sites more social and engaging. Together with Google, we’re super jazzed to roll up our sleeves and get cracking on even bigger and better ways to help users and website owners alike. The team says that it has ‘had a blast’ building Meebo and that it’s excited to start the next leg of its journey. We reached out to Meebo, but emails to the company are just directed on to Google for comment. The price and details of which members of the Meebo team will be headed to Google are unknown as of yet, but a reported valuation from All Things D last month put the price tag of Meebo at around $100M.